Twitter went nuts when Gabby Douglas didn't put her hand over her heart as our national anthem was played at the Rio Olympics. 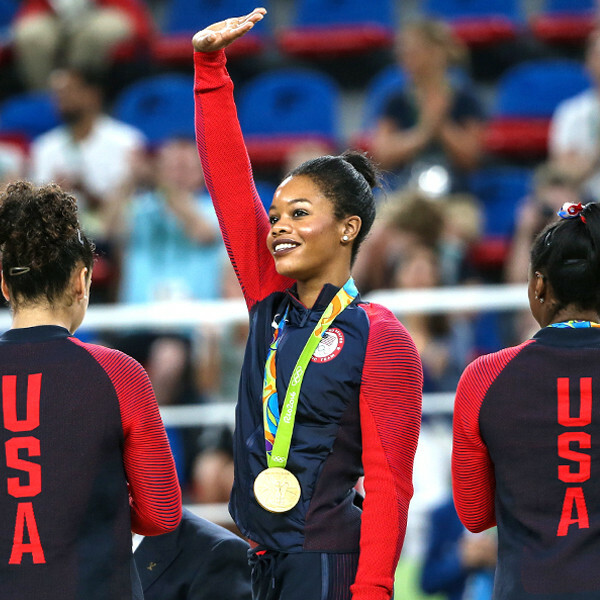 She was widely criticized as being "disrespectful" during the medal ceremony and had to apologize. I didn't understand the controversy. 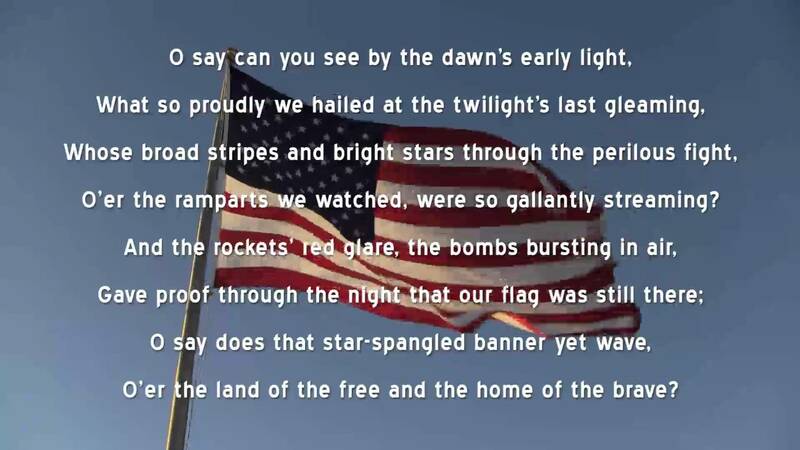 I don't remember that gesture when we sang the "Star-Spangled Banner"--or tried to--in my K-12 years. What to do was updated by Congress in 2008: Veterans and active-duty military who aren't in uniform can give the military-style hand salute during the playing of the national anthem. The regulations don't incur penalties if you ignore them, and they're actually titled "Patriotic Customs" which seems to make them less binding than other Federal laws. I've heard from friends all over the country that some did it one way growing up, some the other, so there clearly hasn't been uniform observance in the U.S.
Now, anyone who tells you that it's been the custom to put your hand over your heart for the anthem for a century at the Olympics or anywhere else is dead wrong. Why? Because for about 50 years until 1942 the Pledge of Allegiance was customarily recited by schoolkids with the right arm up and out, palm down, according to Smithsonian Magazine. We were supposed to do what looks today like a Seig Heil! 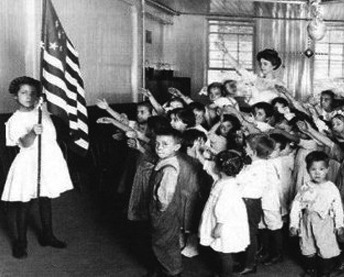 but was called the "Bellamy Salute." It was only dropped because Americans didn't want to seem like they were making the same salute as Italian and German fascists. The US Code added the hand-over-heart business for the anthem for good measure. Anything to build patriotism during wartime, right? Anne Garside is communications director for the Maryland Historical Society, which houses the original manuscript of the "Star-Spangled Banner," and she has a sensible approach to the issue. 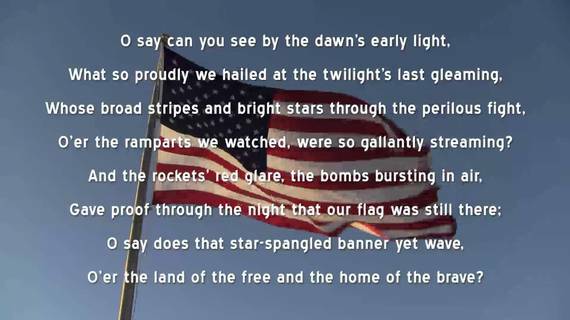 She's said "the tune of the 'Star-Spangled Banner' was originally a drinking song. If they can put the words to the tune of a rousing drinking song, to quibble over whether you put your hand over your heart is really ridiculous." But beyond that: "I think the bottom line is that you show respect with your demeanor. Whether you put your hand over your heart, hold your hat at shoulder level or waist level, is really in this day and age irrelevant." 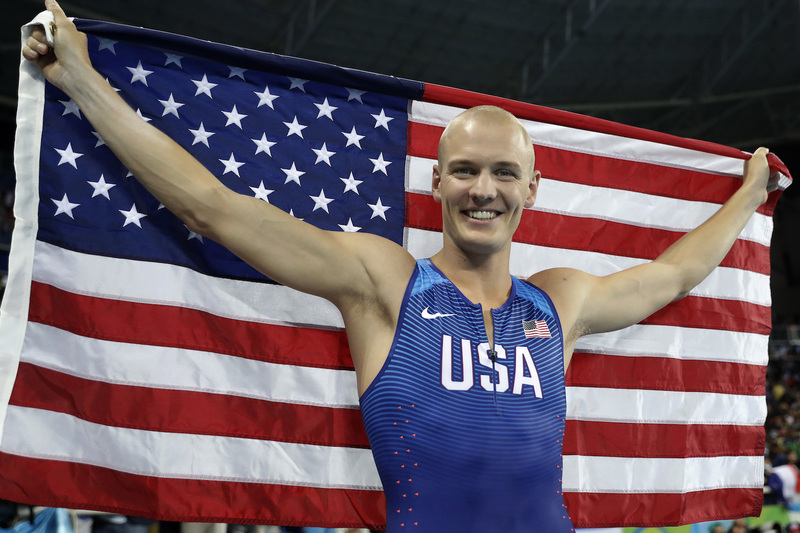 Update 8/21: U.S. reservist Sam Kendricks stopped his pole vault run because he heard the National Anthem. He stood at attention with his hands at his side. I doubt Twitter trolls will lambaste him for being un-American or anything else.